China-based game development studio TribePlay has raised $750,000 from Dutch and Asian investors to ramp up production of its Dr. Panda educational children’s games. The company is aiming use the funds to produce one title per month in 2013. Founder Thijs Bosma moved to Shanghai from the Netherlands seven years ago, before eventually moving to Chengdu to set up TribePlay. The company did outsourcing work for Facebook games before creating its first Dr. Panda title earlier this year. Since then, TribePlay has released four Dr. Panda titles, including Dr. Panda’s Restaurant and Dr. Panda’s Hospital. Combined, the titles have garnered more than 1.2 million downloads. The studio’s paid apps have reached the #1 position 47 times across the iOS App Store in the Education and Kids Games sections around the world. Bosma said working from Chengdu has been a plus for the company, as the costs are cheaper than bigger cities in China and the city has a “big supply” of programmers and 2D and 3D artists. Dr. Panda is mostly focused on the international market, though it has seen some success in China. The games are meant to be role-playing experiences that are still accessible to young kids. So, rather than creating alphabet or arithmetic apps, the company goes for deeper gameplay like simulating a doctor helping animals or a cook at a restaurant. 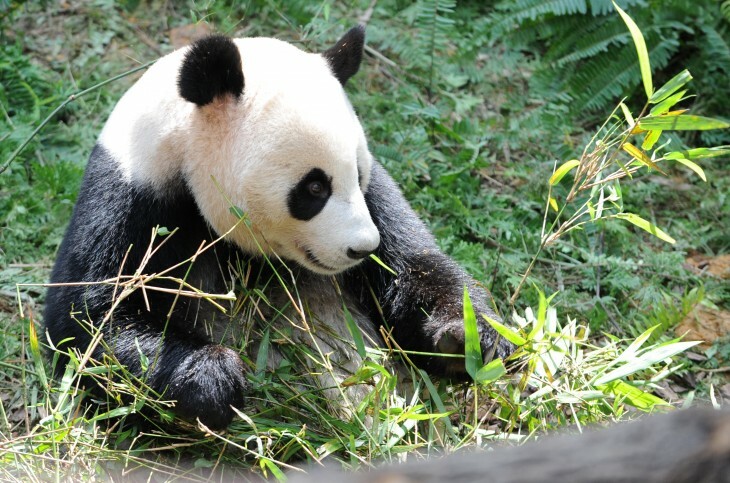 With 12 games planned for next year and fresh funding that should go a long way out in Chengdu, Dr. Panda’s games don’t seem to be at risk of becoming an endangered species anytime soon.